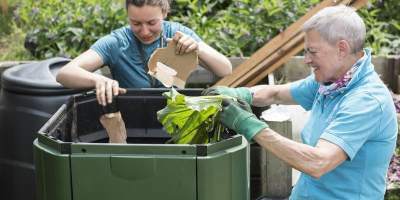 Permaculture designers from Permablitz London Design Guild are holding another Introduction to Permablitz Design series focused on creating designs for forthcoming permablitzes that will take place at a variety of sites across London. During this camp we are building a large fully insulated roundhouse with green roof, whiskey barrel walls, doors & windows, suspended floor etc. Organiclea Workers Coop will use this crowd funded building as a teaching space. We ask a minimum commitment of two weeks but the longer you can spend with us the better. We’ll be spending 3 months on this build and we’ll all be camping, eating & working together on-site for the duration. Come and find out how to combine plants to create mutually supportive plant communities to enhance fertility and strengthen resistance to pests and diseases. 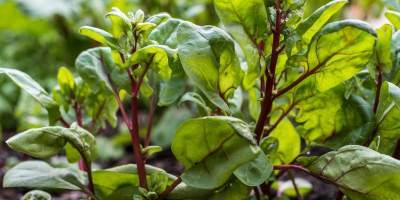 The session will look at the different roles plants play and examine the importance of supporting the soil to enhance plant health. 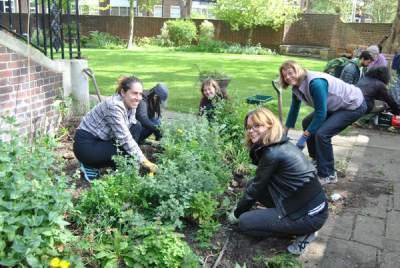 Join the urban greening revolution! Leading urban green infrastructure experts and practitioners from Europe and beyond celebrating nature-based solutions for climate-adapted, resilient, healthy cities. See https://eugic.events/ for more details. 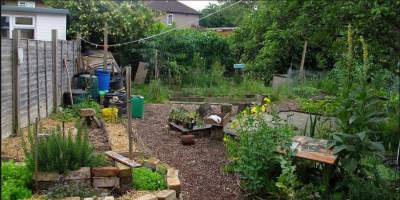 London’s Permaculture Design Course – Design 4 ACTION (Active Community Transformation In Our Neighbourhoods) is a different kind of permaculture course – positive design for your life, your community and your world by empowering the genius inside all of us! This course is about regenerative learning, enabling individuals, organisations and communities to come together over six weekends to create empowering solutions to the real world challenges we are all facing in these times of change. 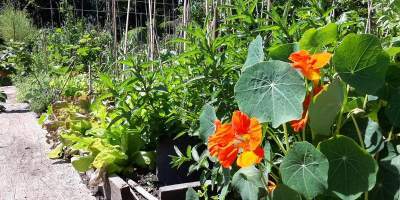 Come along for this permablitz at May Project Gardens, where we will be implementing a low-maintenance permaculture design: renovating the planting with unusual edible perennials, adding an irrigation system and creating a bed to grow the ‘three sisters’ – corn, beans and squash. 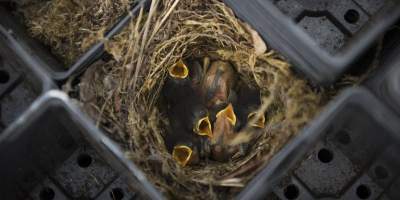 As well as most of the new plants being edible they will also provide flowers with nectar for bees and butterflies and an aesthetically beautiful space for visitors to the garden. There will be mini-workshops on ‘the three sisters’, setting up an irrigation system and giving details of the unusual edible perennials. RSVP Essential: if you want to come along you need to let us know so we know numbers (lunch is provided) and then we can give you all the specific details. Contact us here letting us know which permablitz you want to join. 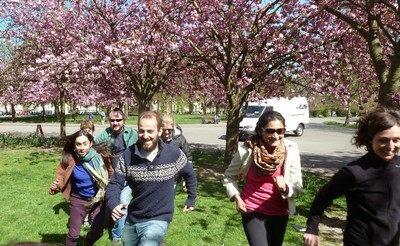 This session is fun, interactive and full of ideas and practical examples of how to teach maths outside. It inspires a love of learning and opens up the fun side to maths. Suitable for anyone who wants to engage children in problem solving in a creative and interactive way outdoors. 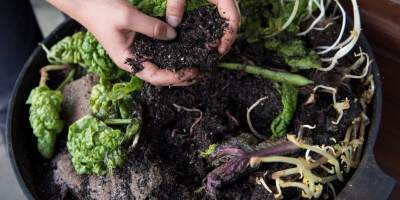 Come and join us for this educational permablitz that will combine a mixture of workshops and practical work to learn how to support the soil-food-web in the Cecil Sharp House permaculture garden. 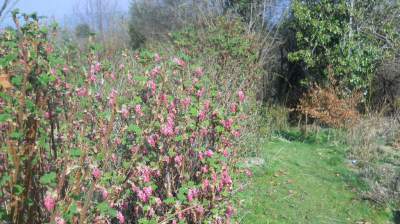 We will be applying aerated compost teas, nettle teas and mulching the garden. We’ll also be potting on seedlings and inoculating them with mycorrhizal fungi. Lunch will be available from the Cecil Sharp House café. RSVP essential: we need to know how many please email info@permablitzlondon.com if you would like to come along. After a break in 2018, the Diploma Gathering is back! Join us at the Birchcliffe Centre in beautiful Hebden Bridge for a weekend of workshops, optional tutorials, catching up with old friends and making new connections. The ticket price includes lunch and refreshments on both days and a curry buffet on Saturday night. This year’s event is non-residential but there are plenty of options locally to suit all budgets and Hebden Bridge Hostel is right next door to the venue. 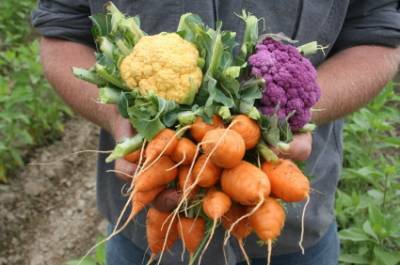 Are you a Permaculture project or community? 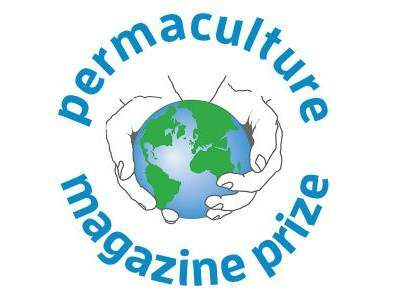 Then why not submit an entry to the £25,000 Permaculture Prize 2019, read all about it here: https://www.permaculture.co.uk/articles/permaculture-magazine-prize-2019 we want to highlight and support the best projects worldwide. Entries now open, please share today. The second CTRLshift Summit is taking place in Stoke on Trent in May 2019, co-organised by the Permaculture Association. CTRLshift seeks to catalyse a network of change-making organisations, networks and independent practitioners, to work together to form a broad campaign for positive social, economic and environmental change. Our purpose is to create the spaces where we can ‘shape our future together’ locally, regionally and nationally. 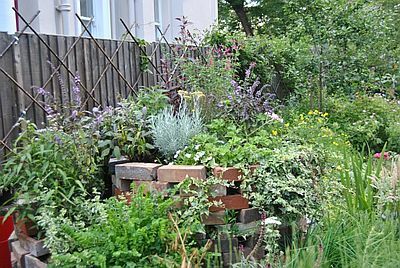 The London Permaculture network has launched a map of permaculture, and permaculture-friendly projects in London. Go to http://www.londonpermaculture.com/map/ to see it. 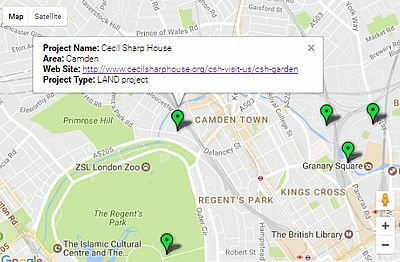 Use the map to guide yourself around the projects in your local area, and the whole of London. 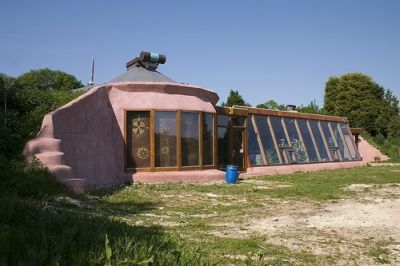 Oh we do like to be beside the seaside – so head down to the Brighton Permaculture Trust – just a train ride away. 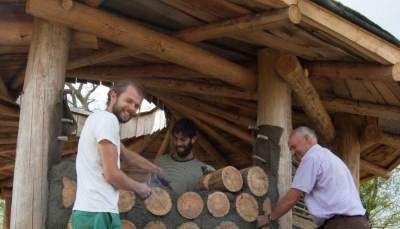 Check out their website for news of courses, events and Permaculture by the sea. Please confirm with the project for opening hours and volunteering days. Edible Landscapes Finsbury Park N4. Our sessions are every Sunday 10-2. No need to book, just come and join in! **Please don’t forget to bring suitable all-weather clothes and footwear** Shared lunch is at 1pm, so bring something to nibble. We usually have a foraged salad as well. 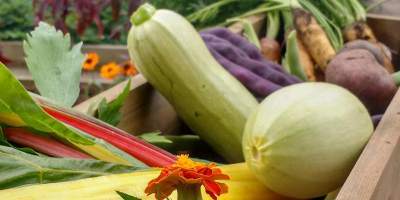 Grown in Peckham ~ growing to sell ~ every Thursday 1-4pm, shared lunch at 1pm. How do I get my event in the LPN newsletter? 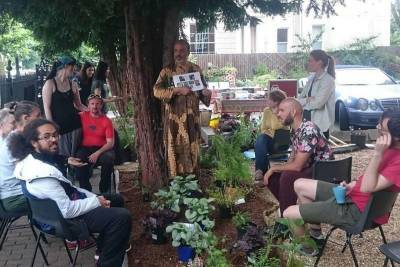 If you want your events to be in the London Permaculture Network newsletter, please email them to us, at info@londonpermculture.com before the 15th of the month, and they will go into the next month’s newsletter.